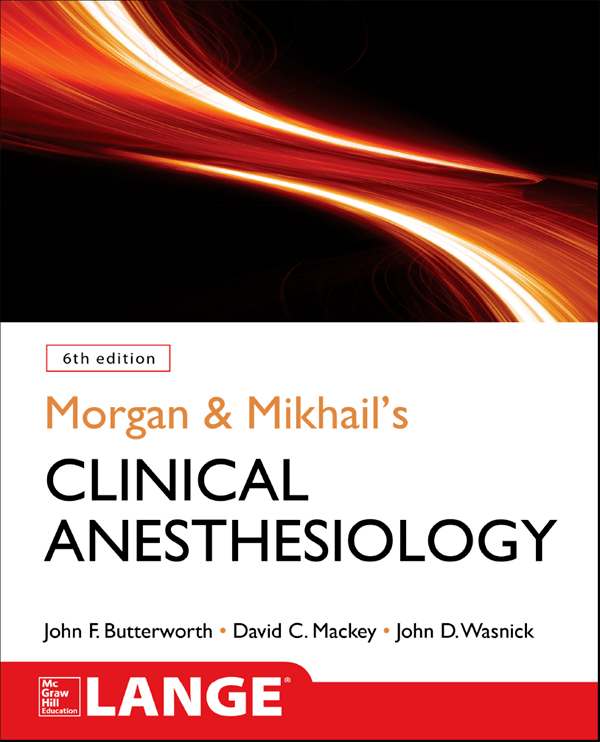 Current, concise, and engagingly written, Morgan & Mikhail's Clinical Anesthesiology, Sixth Edition, is a true essential for all anesthesia students and practitioners. 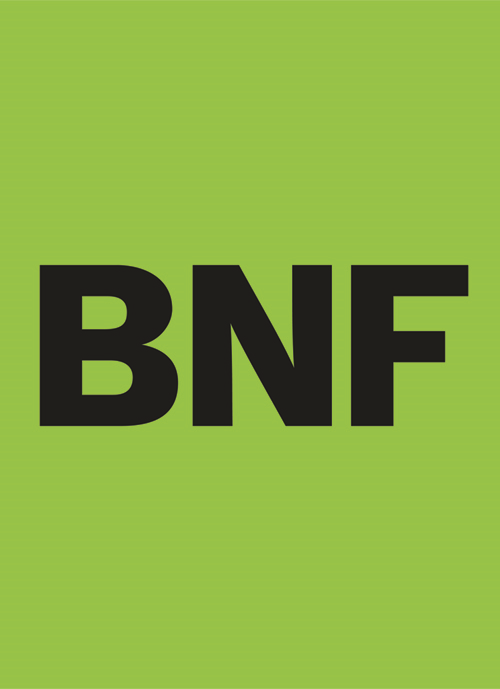 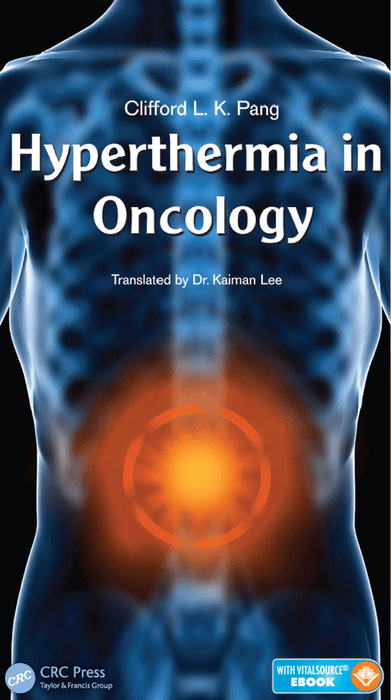 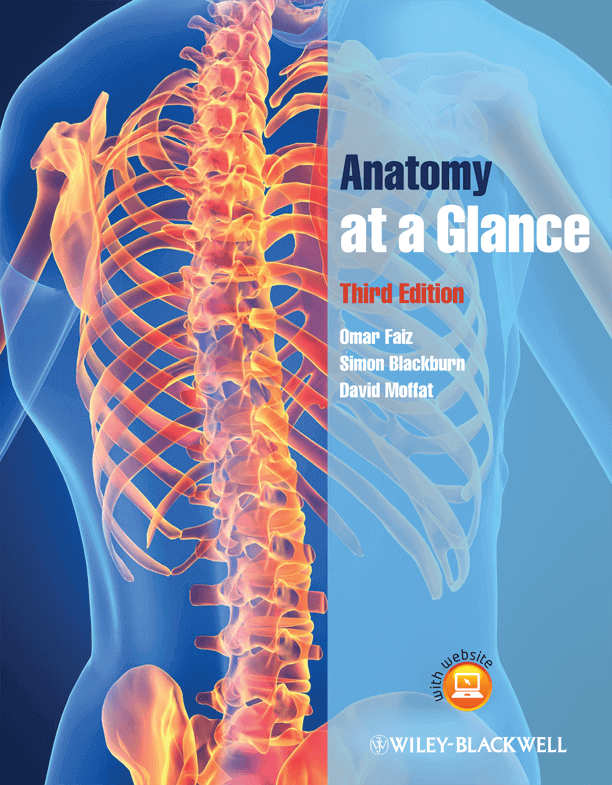 This trusted classic delivers comprehensive coverage of the field's must-know basic science and clinical topics in a way that it clear and easy to understand. 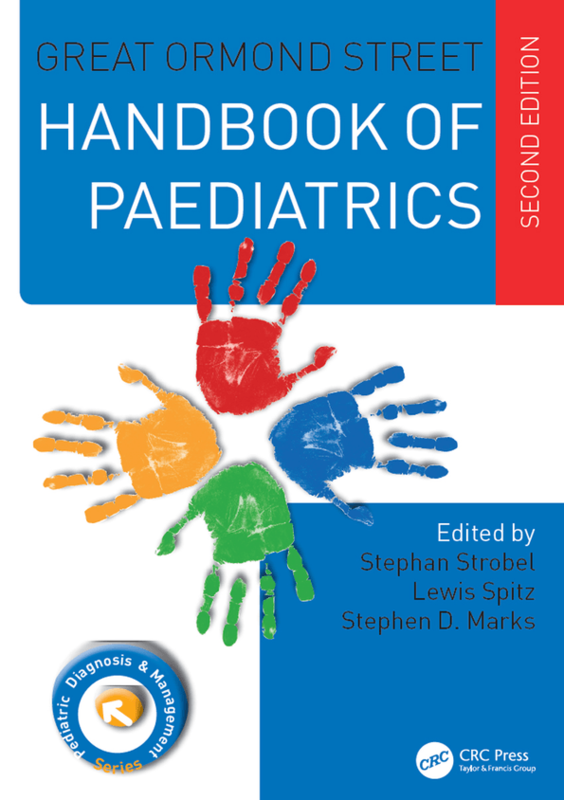 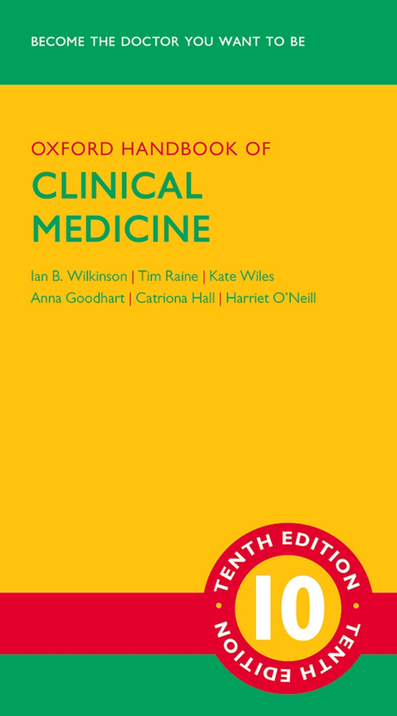 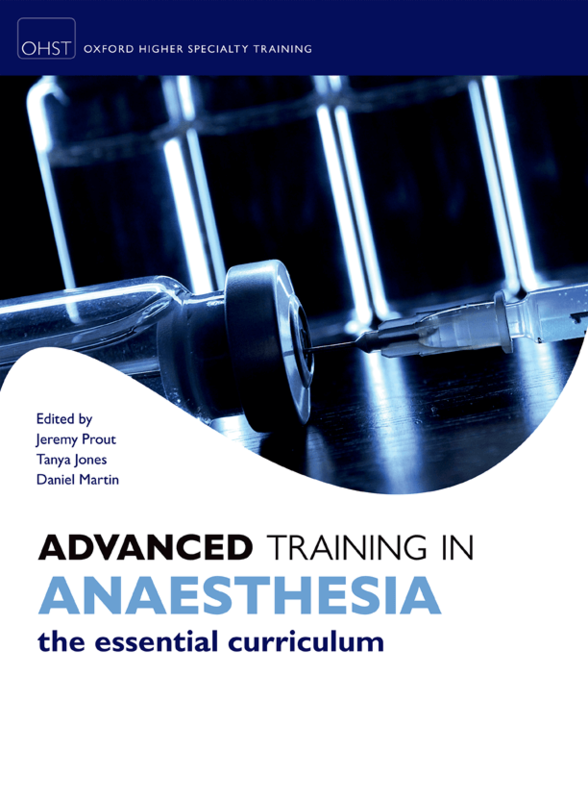 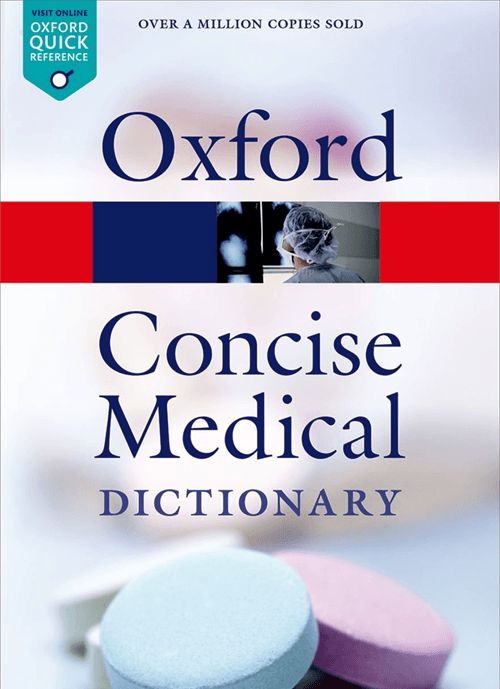 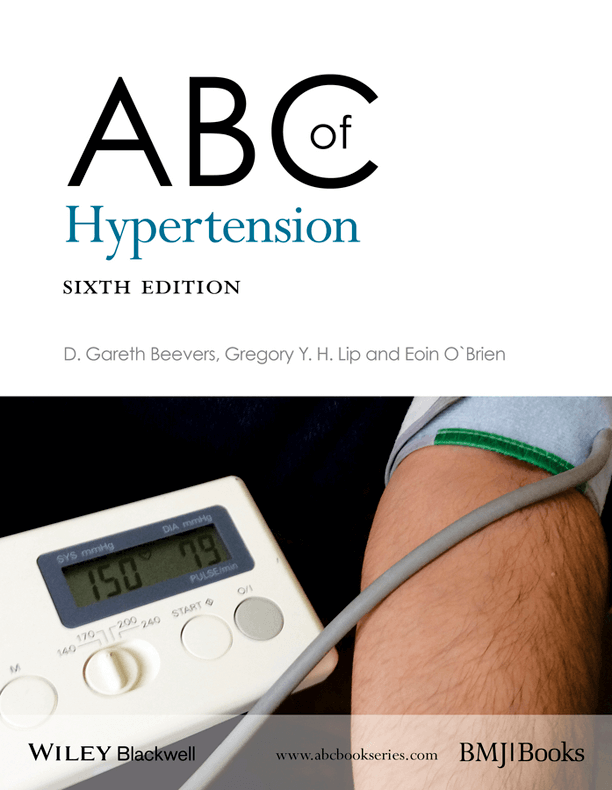 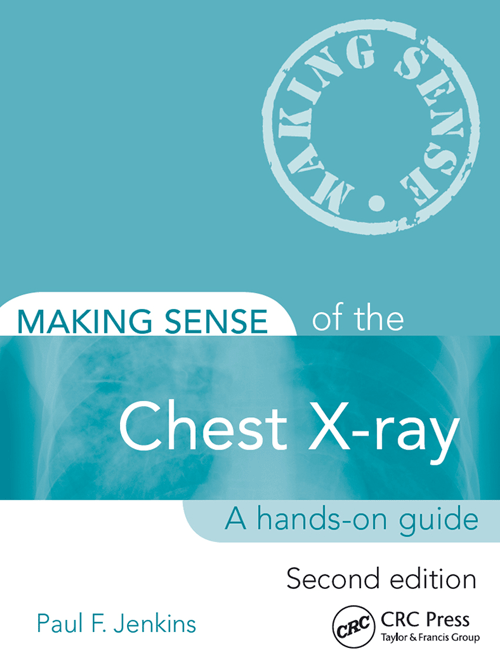 Indispensable for coursework, exam review, and as a clinical refresher, the Sixth Edition has been extensively updated to reflect the latest research and developments. 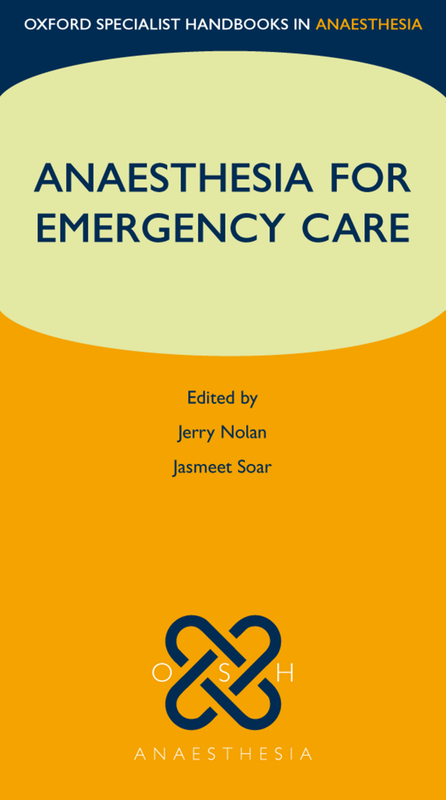 The book is enhanced by features that direct readers to the most important content of each chapter for a more streamlined review.